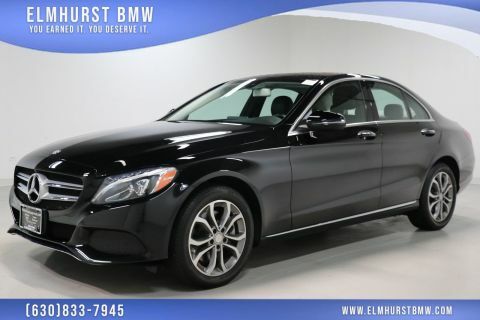 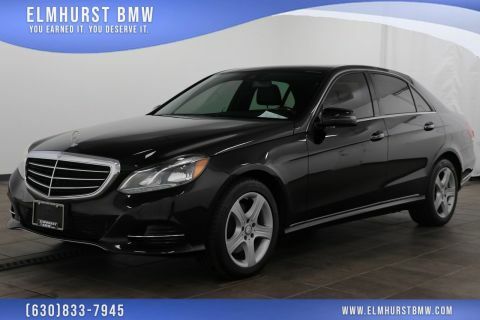 2015 Mercedes-Benz E-Class E 350 4MATIC® Black Odometer is 7752 miles below market average! 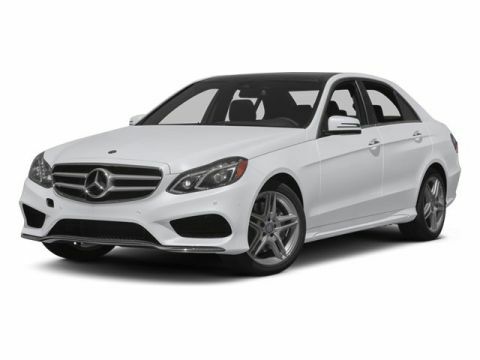 18 AMG® Twin 5-Spoke Wheels, 8 Speakers, Automatic temperature control, Comfort Suspension For Elegance, Control Code, Electronic Trunk Closer, Front dual zone A/C, Fully automatic headlights, Hands-Free Access, harman/kardon® Logic 7® Surround Sound System, Heated Front Seats, Heated Steering Wheel, KEYLESS GO Package, KEYLESS GO®, Luxury Model, Power Tilt/Sliding Panorama Sunroof, Rear-View Camera. 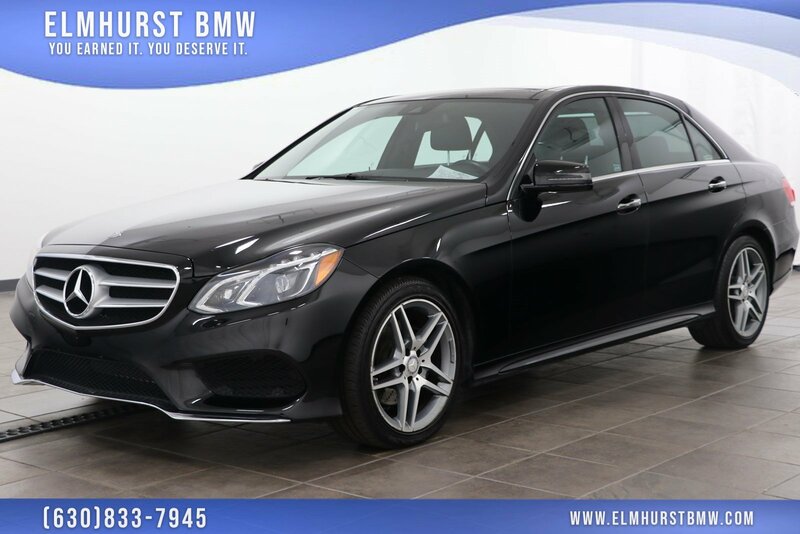 20/28 City/Highway MPGAs the oldest BMW in the Chicago Metro area, our family-owned and operated dealership has been serving customers in and around the Chicago, Westmont, Naperville, Schaumburg, and Oak Brook area since 1961!